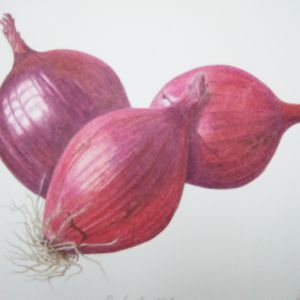 I went on a botanical drawing course several years ago and have been hooked ever since. 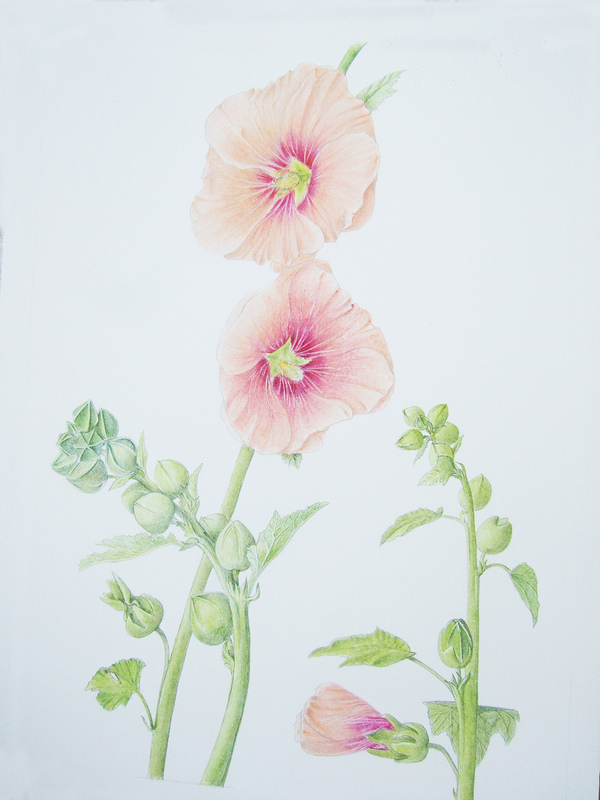 I just love very sharp pencils, getting stuck into the centre of a flower and forgetting the world for a few hours. 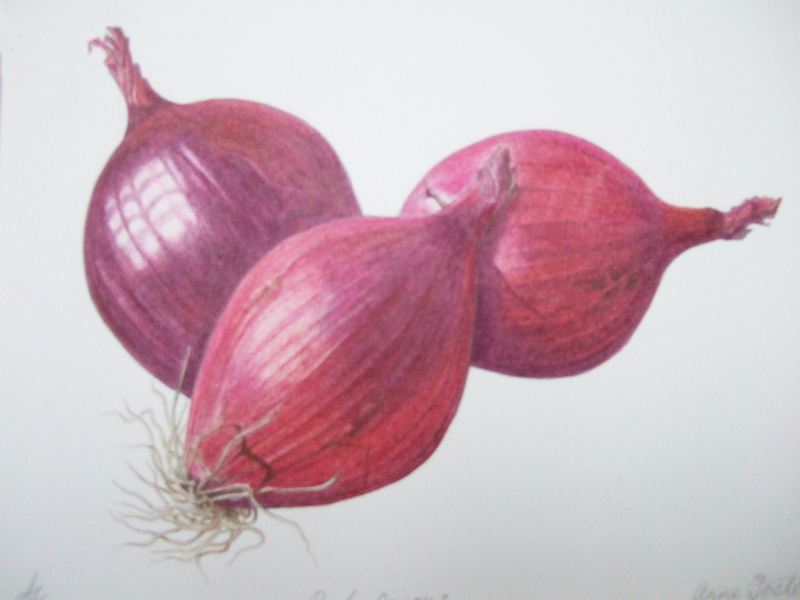 Of course, one of the benefits is being able to eat the fruit or vegetables afterwards! 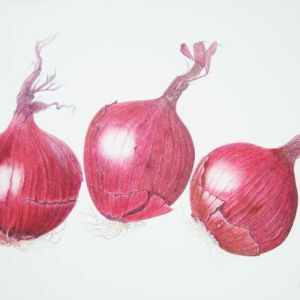 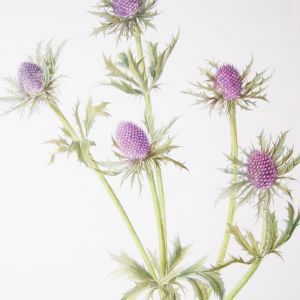 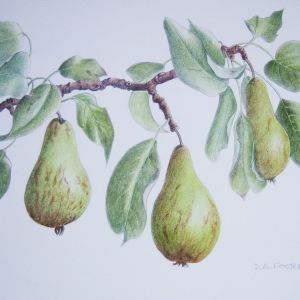 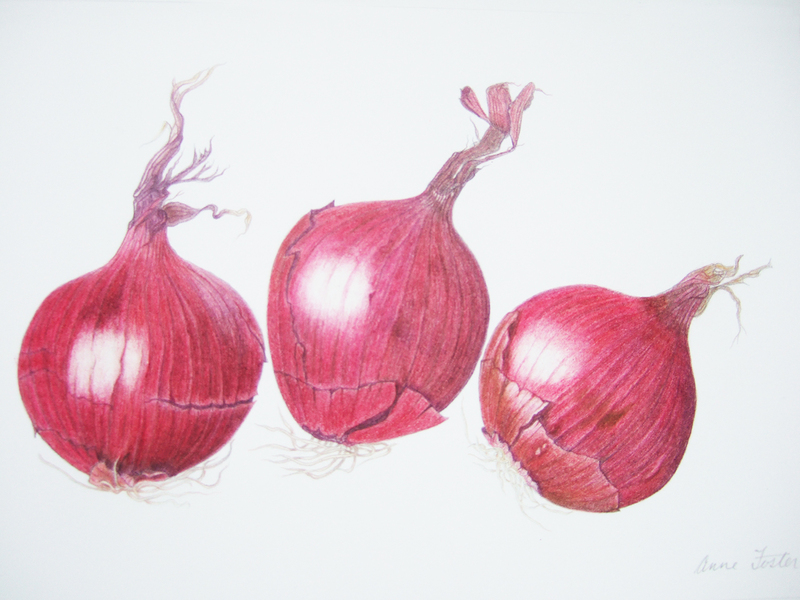 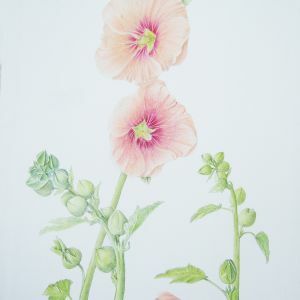 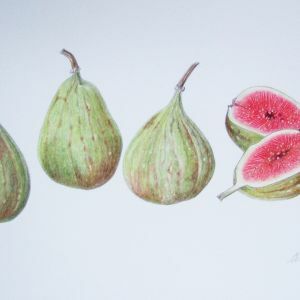 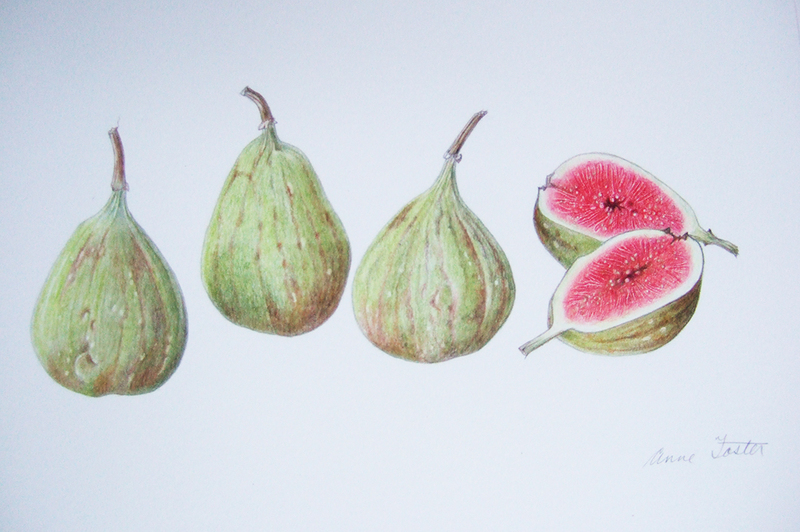 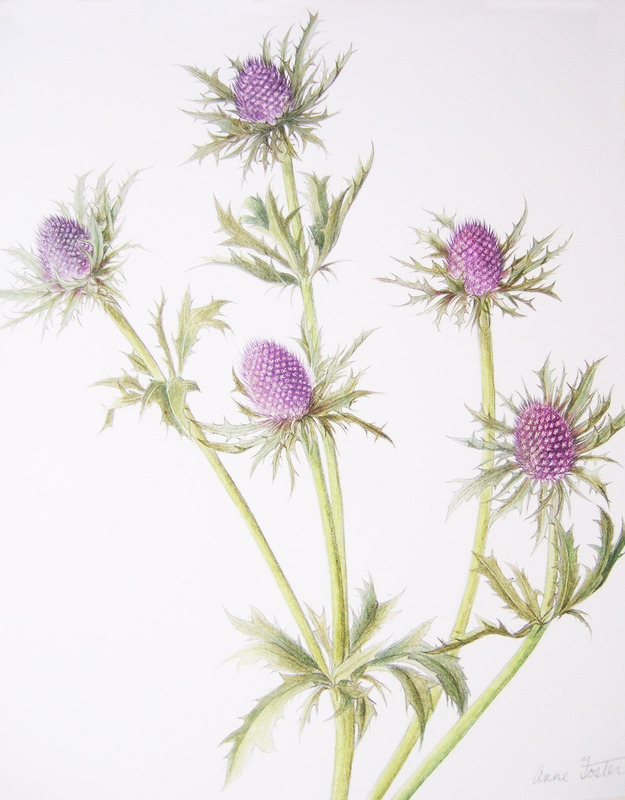 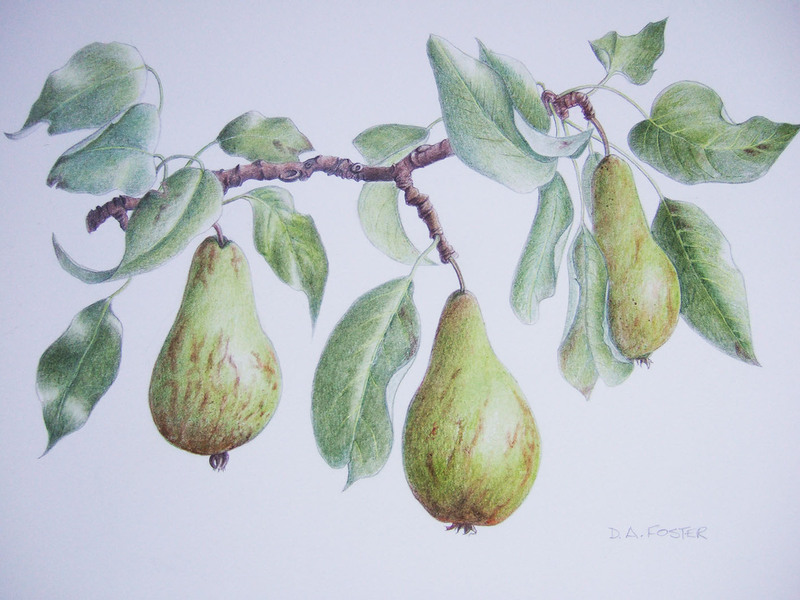 I also dabble in watercolours, but always find myself being drawn back to botanicals and pencils.